Good morning! I’m sitting here in the Sioux Falls SD Ford dealership waiting for our car to get serviced. See, even when you’re galavanting around the country, you still have to do real world stuff. Props to this dealership for the awesome waiting room, free coffee, free cinnamon rolls, and free wifi!! 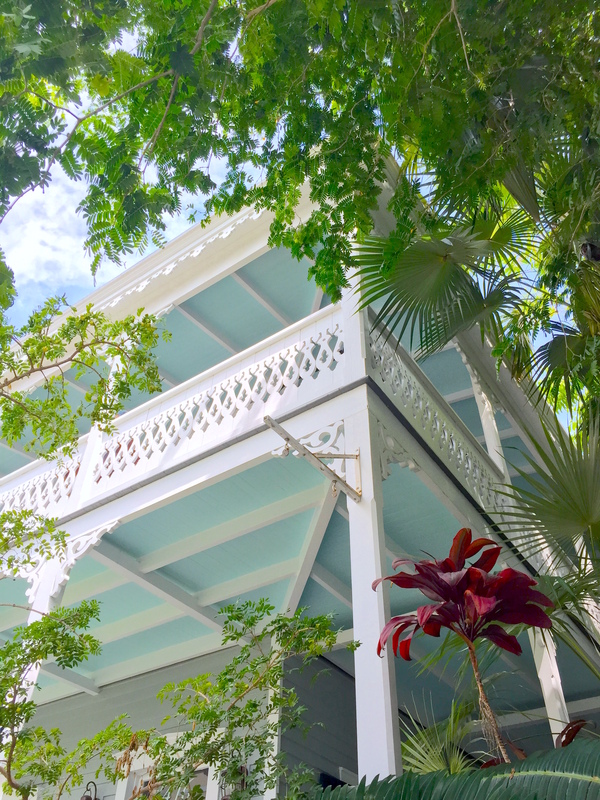 We went to Key West at the beginning of August, and it is HUMID and HOT that time of year. No matter, it was very fun and beautiful. We were initially nervous about towing the trailer down the long intercoastal highway, but the road is great, and there were no problems. 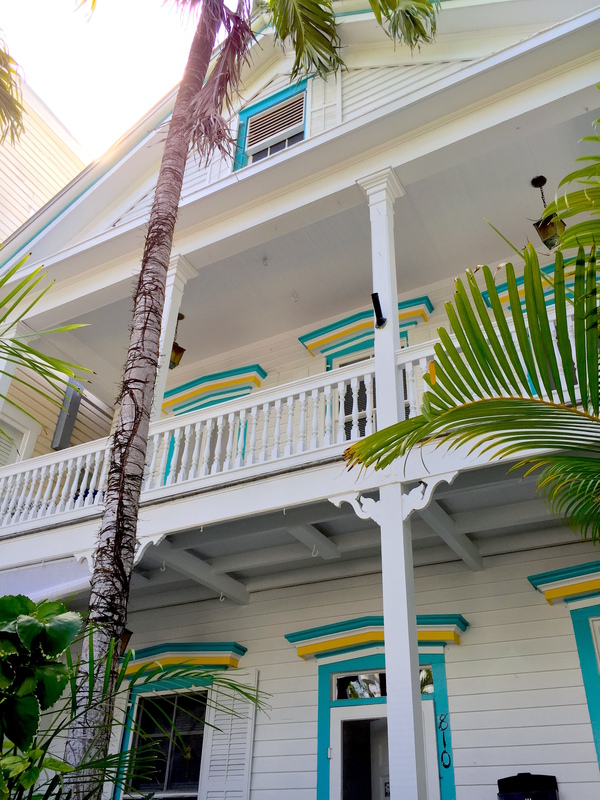 Key West is awash in palm trees and candy colored houses. It is fun just to walk up and down the streets. The main street with restaurants and bars is Duval. I would definitely recommend the Conch Train Tour. Very informative and it gives you a good lay of the land. 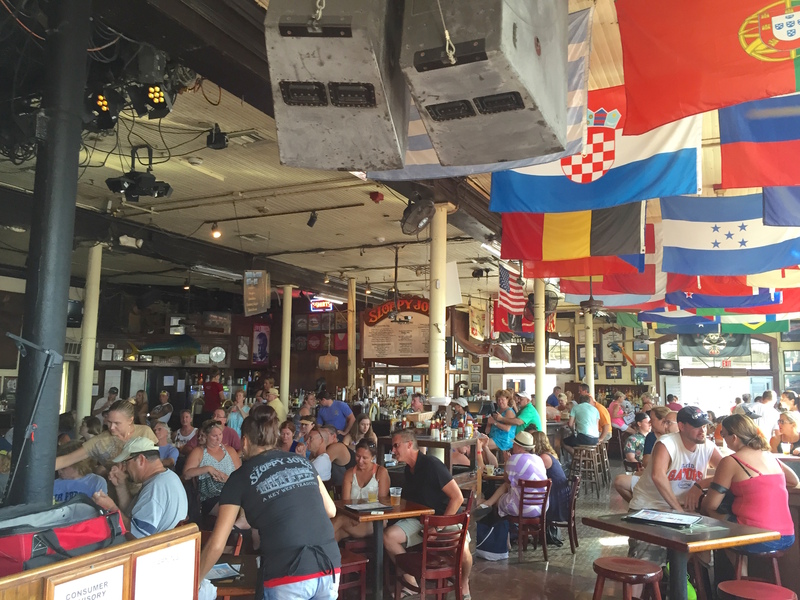 I think an ideal amount of time in Key West is 4d/3n. 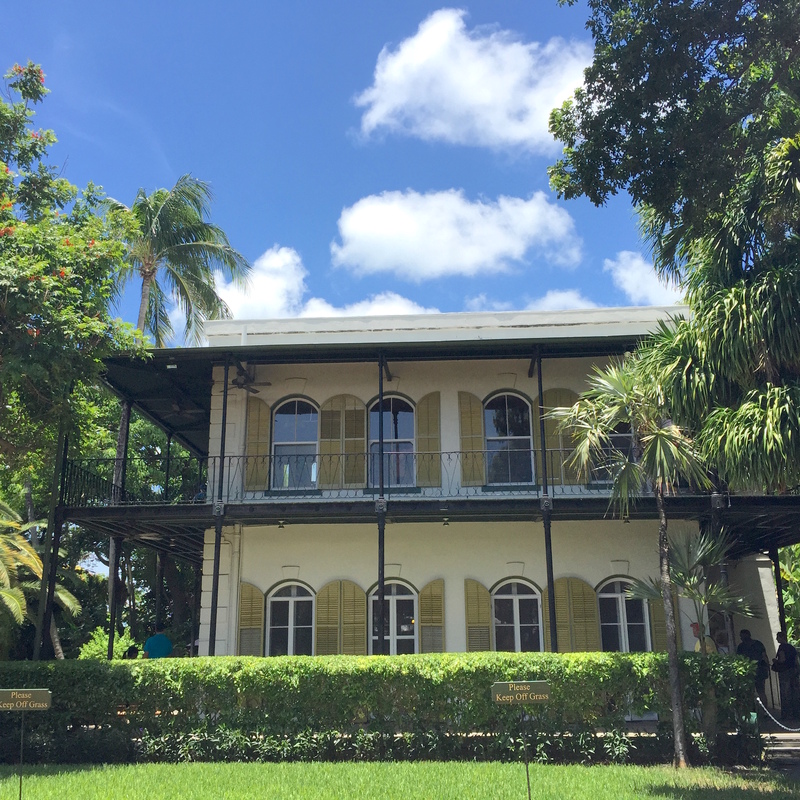 -Ernest Hemingway House- You can buy a package along with Conch Train tickets, and it’s discounted. 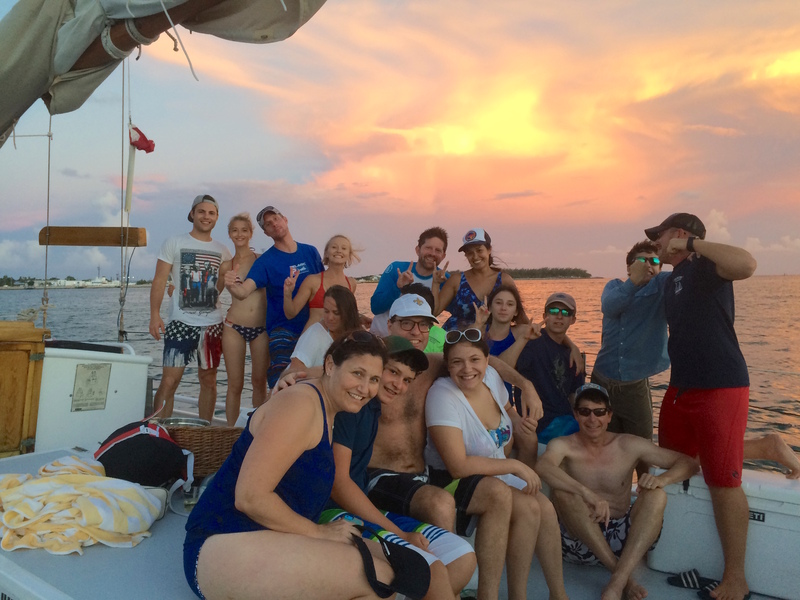 -Catamaran Trip. 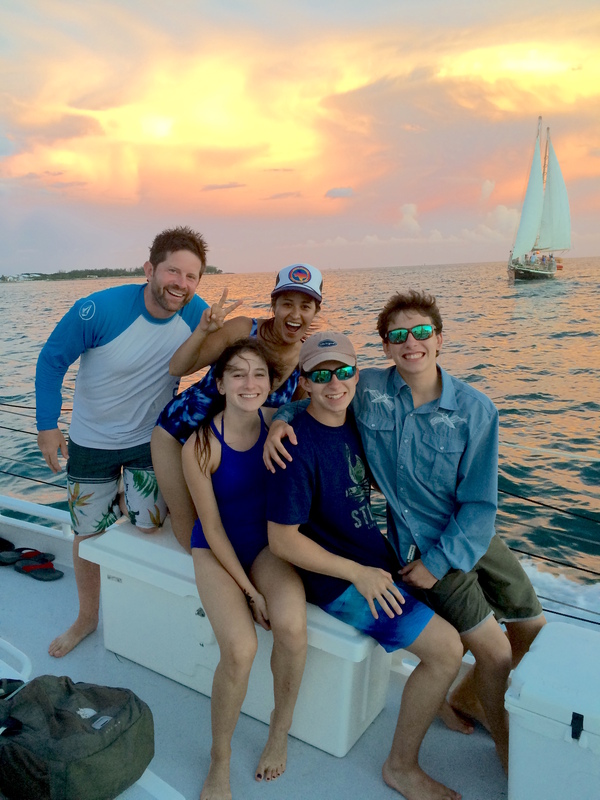 We used Danger Charters and they were awesome. They had great food, all you could drink booze, and the people were really nice. We met the cutest little family from Austin. Hi guys! 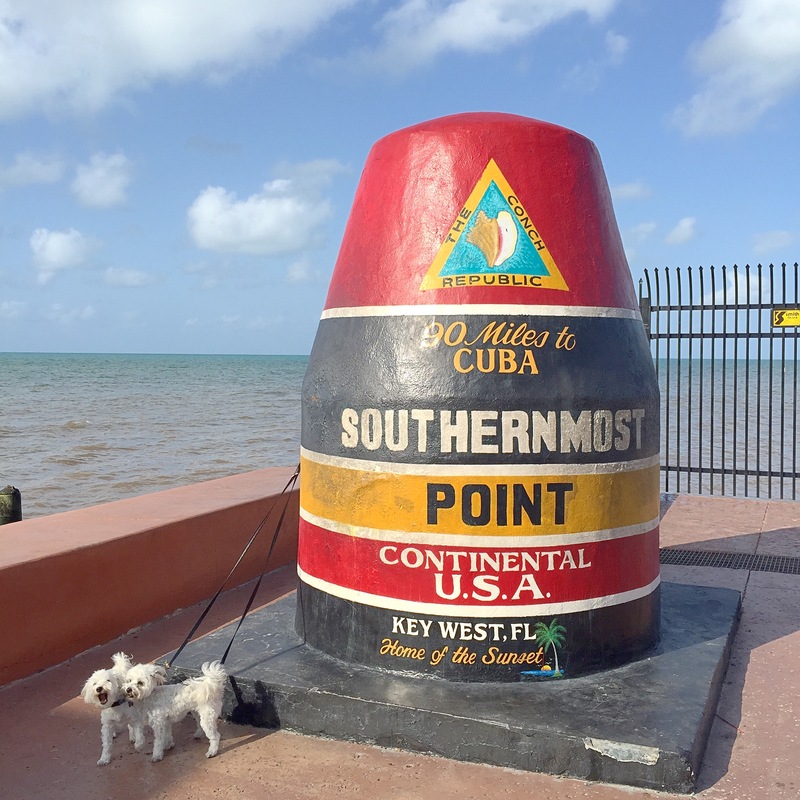 The Key West buoy at the Southernmost point of the US. Get there early, there can be a long line. 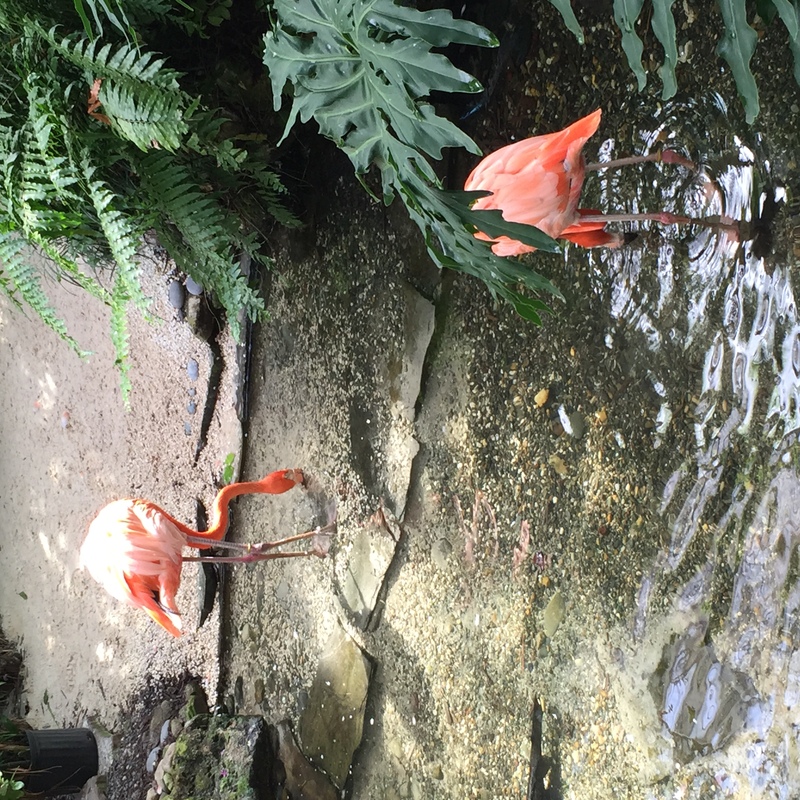 -Butterfly Conservatory if you have time. This place was an unexpected addition because we had the time, but it was surprisingly delightful! It was like walking in a Disney movie with the butterflies and birds flying around all the beautiful flowers. **** One thing we did not do, but wanted to, but couldn’t- Dry Tortugas National Park. The tours book up quickly, so make arrangements ahead of time. You can either take a ferry, or a sea plane. 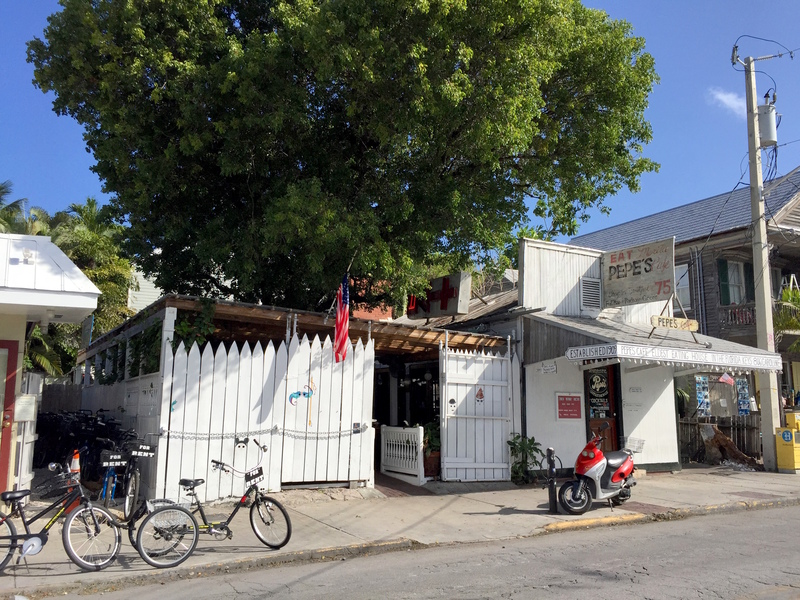 For the most part, the high end restaurants in Key West are not worth it. I would not eat at Latitudes. Very $$, and not worth it despite the pretty setting. 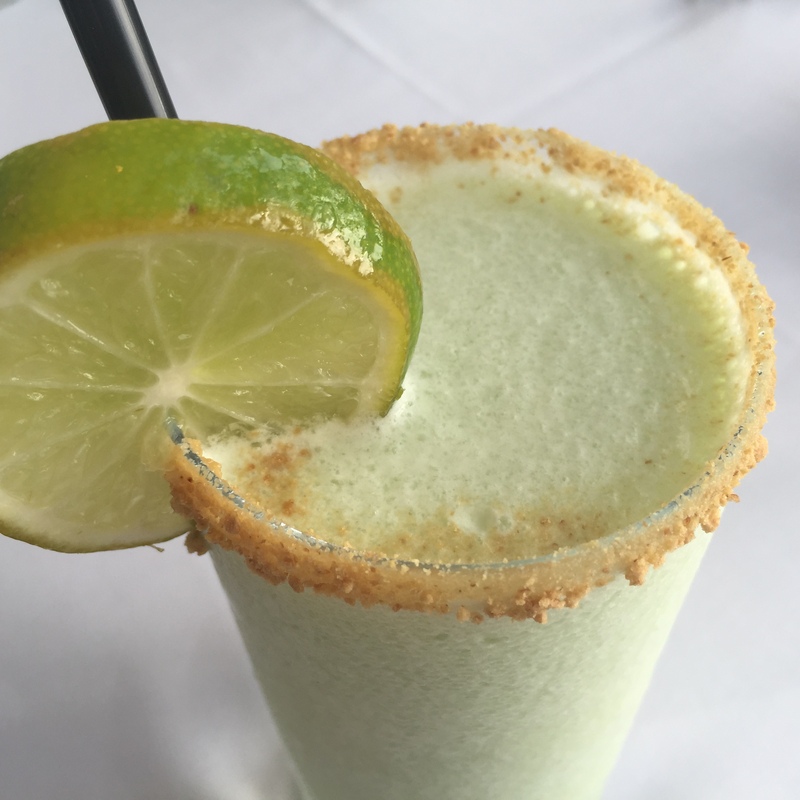 I did like the Key Lime cocktail though. 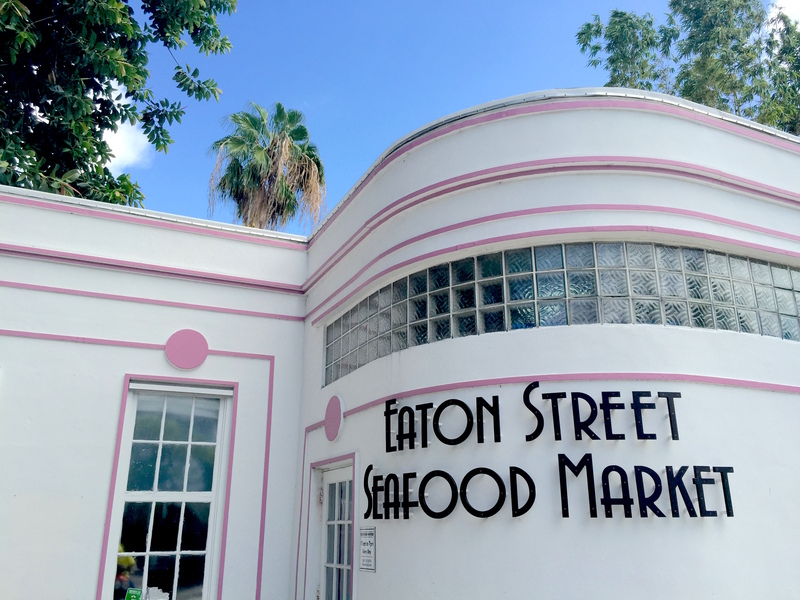 -Eaton Street Seafood Market This place is amazing. 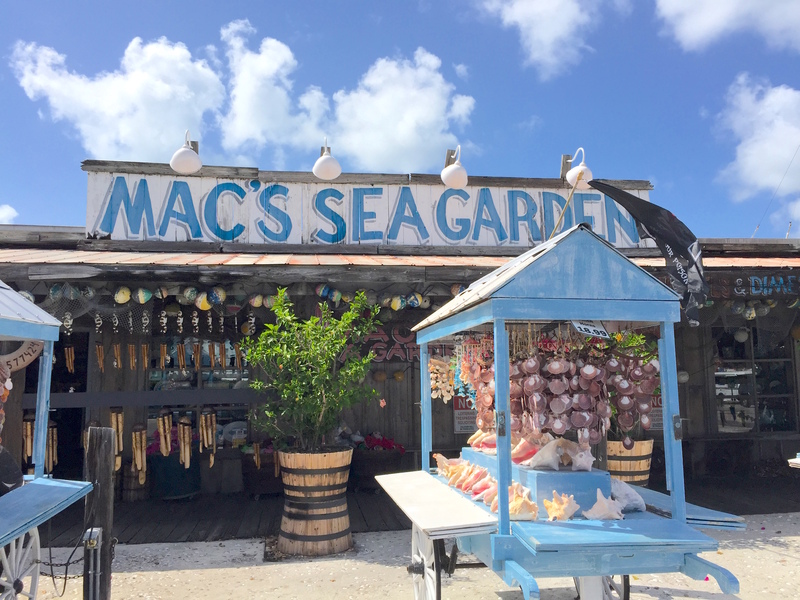 Get the lobster roll, and the grilled hogfish sandwich. Holy moly! Best meal we had in Key West. -Pepe’s for dinner and Key Lime pie. We ate a LOT of Key Lime pie in an effort to find the best. 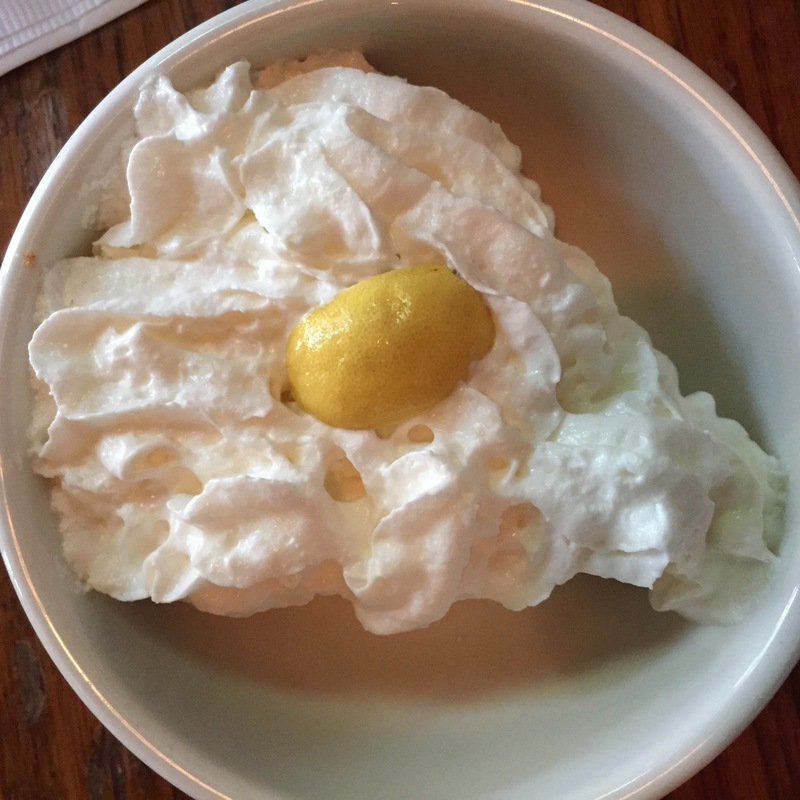 This was the best Key Lime pie, by far. Light and fluffy and delicious. -Kermit’s Chocolate Dipped Key Lime on a Stick. Umm.. delicious. -Blue Heaven for breakfast. Delicious. -Happy Hour…everywhere. It usually starts at 4 or 430, and it gets busy! Turtle Kraals has a fun turtle race you can watch on M/W/F. 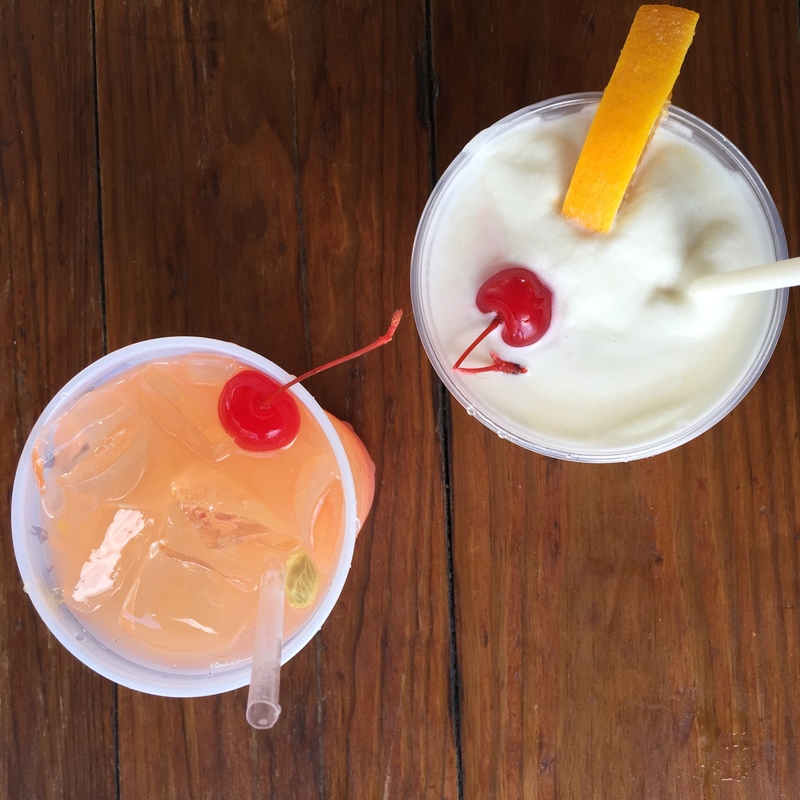 Always get the pina colada…they are delicious in Key West. 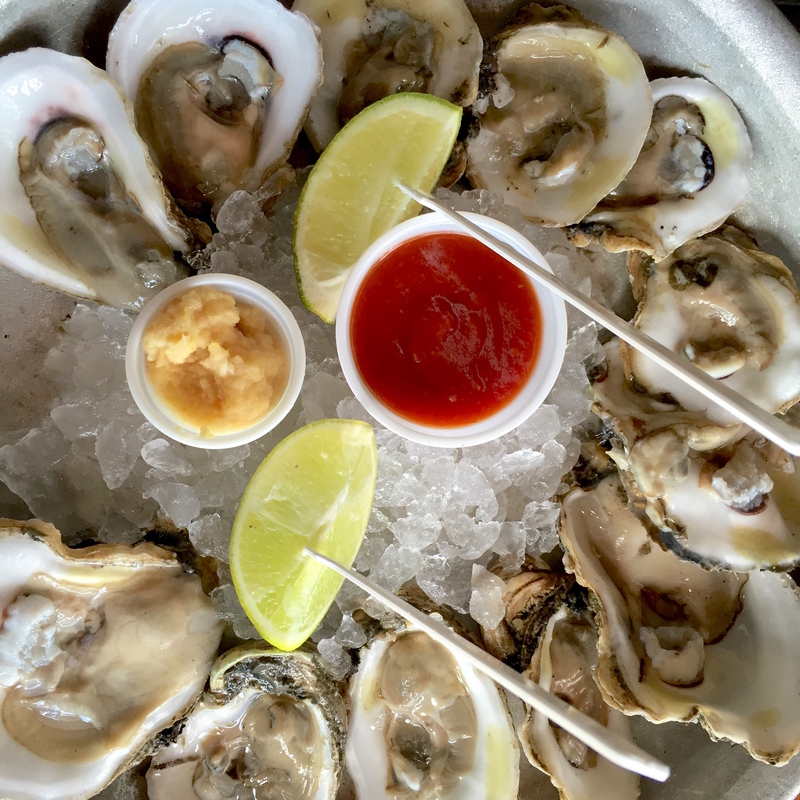 Oysters on the half shell, and peel your own shrimp are also relish. 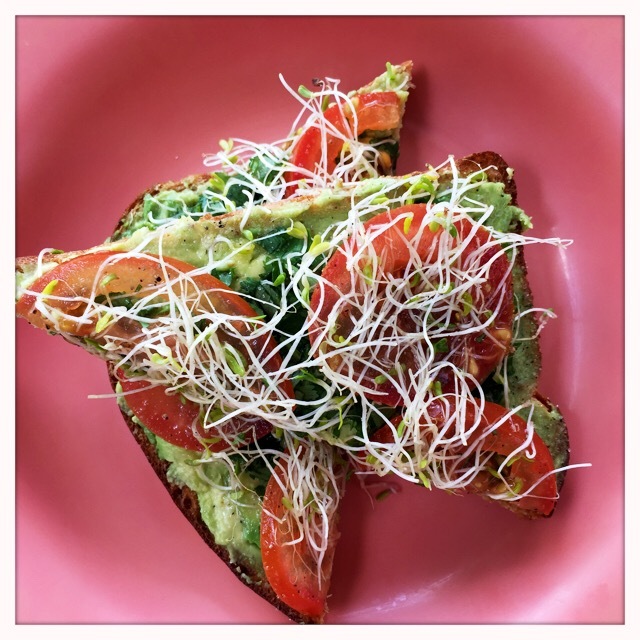 -The Avocado Toast at Help Yourself Organic Cafe. I still think about it. 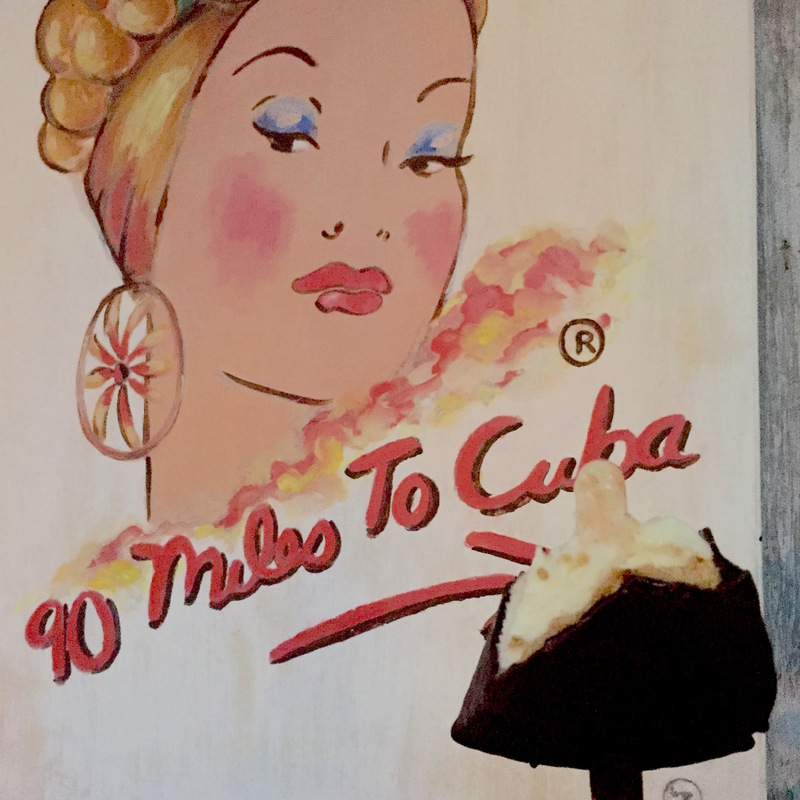 -Coffee at Cuban Coffee Queen. 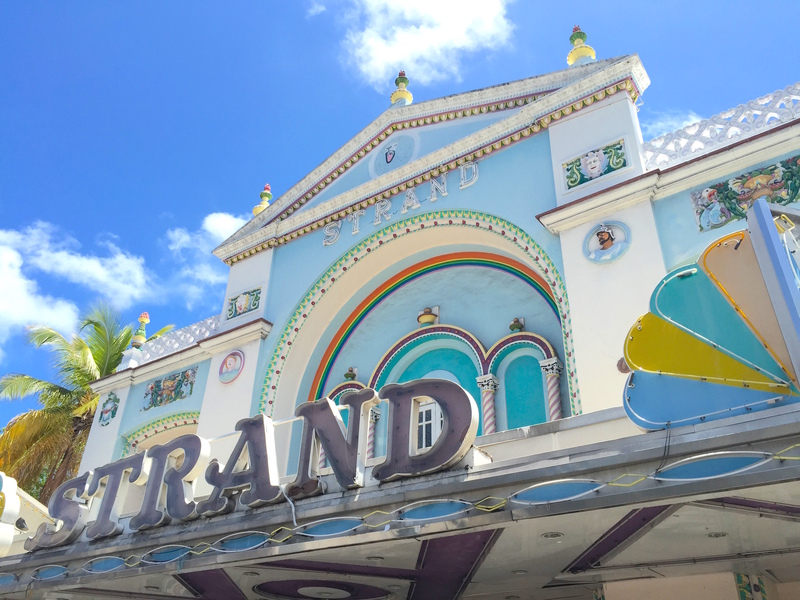 This is where the Welcome to Key West mural is BTW. 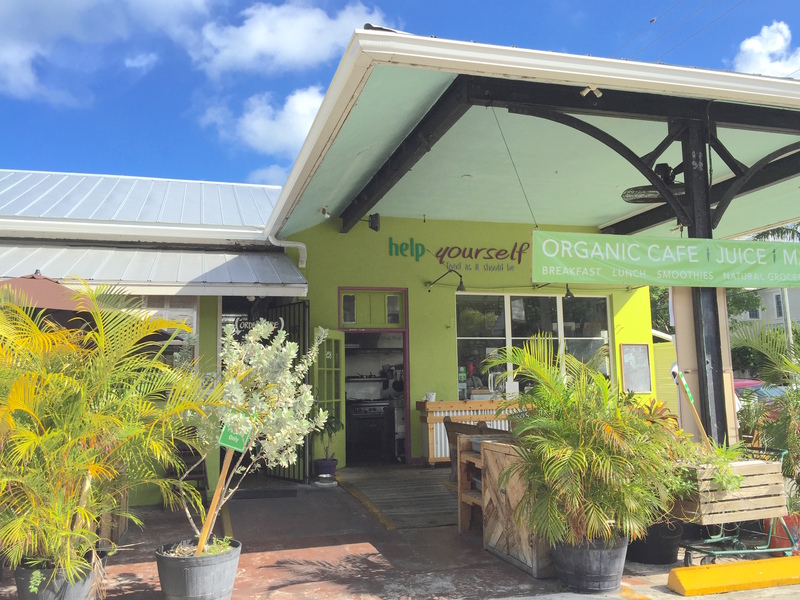 -Breakfast at Juice Paradise in Islamorada. This place is hole in the wall, but it is THE BEST. 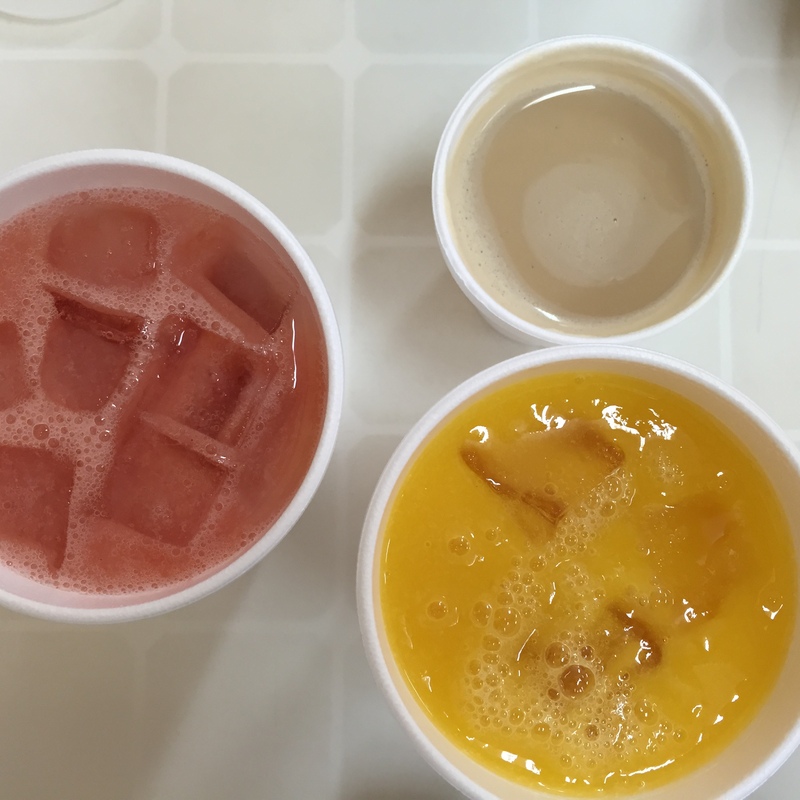 Get a fresh juice, and the guava cheese pastry, and Cuban breakfast. DELISH. We ate there 2 days in a row. -Drinks at Sloppy Joe’s, Ernest Hemingway’s reputed bar, just because. 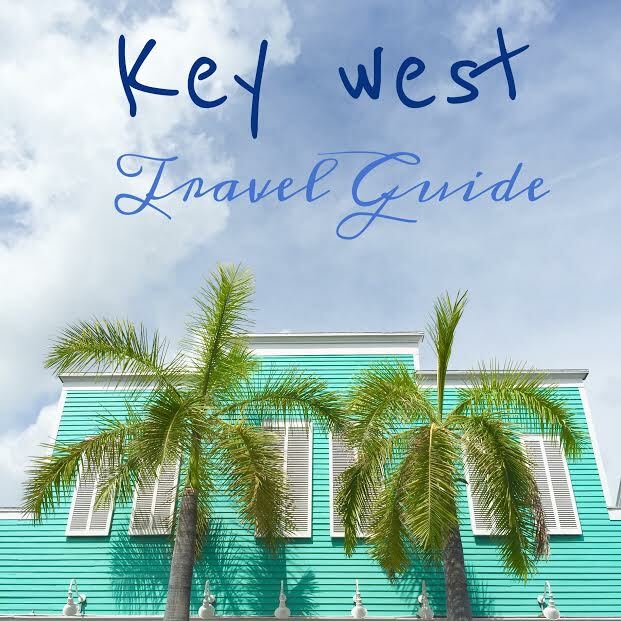 Hope you enjoy Key West! !